We are Hockey Agency in Russia / Moscow that is specialized in employment estate for hockey players abroad including the USA, Canada, Sweden, Czech, Finland, Latvia, Slovakia, Russia, Belarus and Kazakhstan. Analyzing players level we research for an appropriate league or a team for the players, where he can act. We are checking the level and quality of every player personally and create a CV and video for him. We are also interested to organize the help for the hockey players to get into the right teams, try-outs, and summer camps where players can come and show themselves and their skills and sign a contract with potential team. There are many talented young people and our mission is to help them to find their place in such a big world! NHL Ryan Garbutt is a keysport.ru client. Ryan is playing for hc Sochi KHL 2017/2018. 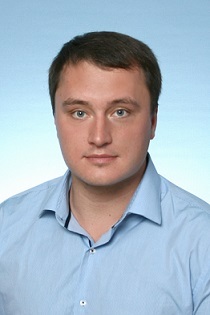 KHL agent Andrey Igorevich Matveev. On the photo: KHL agent Andrey Matveev and hockey player Ryan Garbutt hc Sochi KHL. APRIL 20 - 23, 2018. KeySport Agency Global Showcase / Moscow. TRY-OUT Hockey Camp. Players from USA/Europe/Russia and coaches from USA/CANADA/Sweden/Slovakia (Reid Simpson NHL, Nikolai Pronin KHL and more). 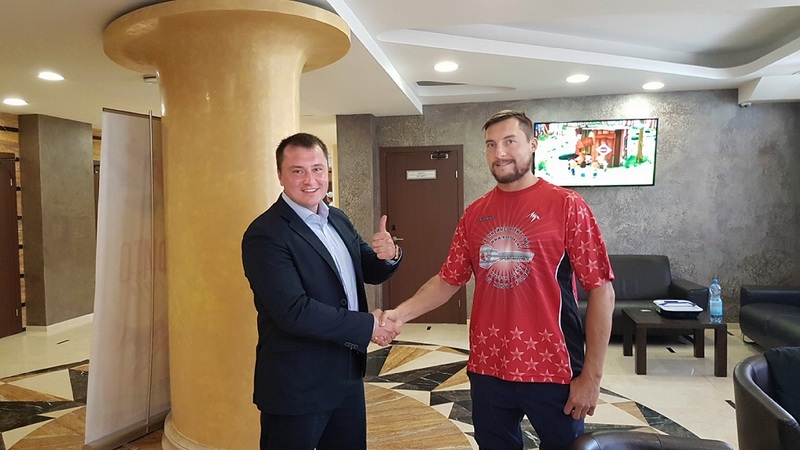 June 15 - 27 2018 KeySport cross-fit camp with famous hockey player Nikolai Pronin KHL (Played for national team Russia, team capitan of CSKA MOSCOW). June 30 - July 12 2018. Hockey Camp Russia in Dmitrov city that is 70km north from Moscow. Two weeks hockey camp with famous coaches from Russia, Europe and Canada. International keysport agency tryout hockey camp video 2017.